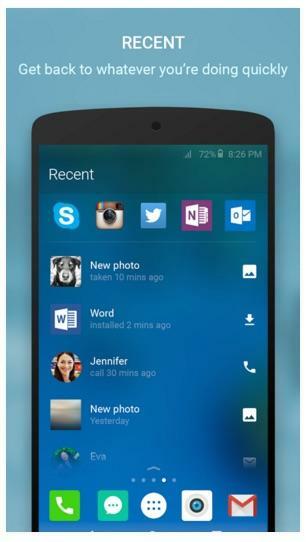 Earlier this year Microsoft started testing out its own Android launched called Arrow. Now you can grab the official app straight from Google Play. 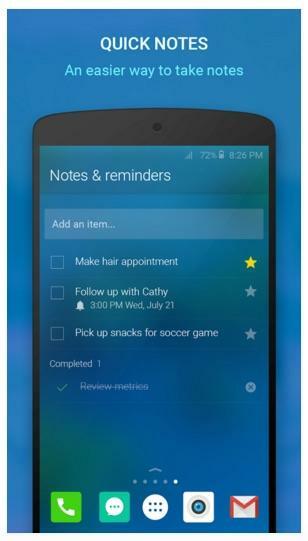 Arrow’s main goal is to organize all your apps and files based on real life use. 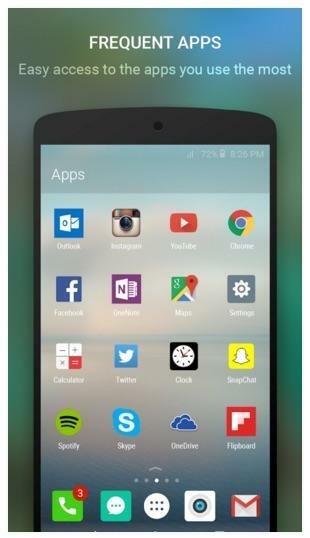 That means the homescreen is organized for you based on which applications you use the most. You can’t move icons around or create folders, though there is a customizable dock of apps, folders and shortcuts that slides up from the bottom of your screen. Microsoft included a special page just for widgets. You can add as many as you want and scroll up or to see them all. It’s an interesting spin on how Android widgets usually work, though it might be annoying if you have to swipe around just to check the weather or view your calendar. There’s also a Recent page that shows a vertical list of all your latest documents, photos, app installs and phone calls in one place. 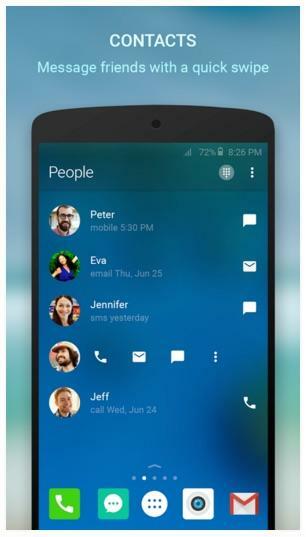 Finally, a People page keeps track of who you talk to the most. Overall Arrow seems pretty cool, though it won’t offer as much customization as some Android fans are used to. 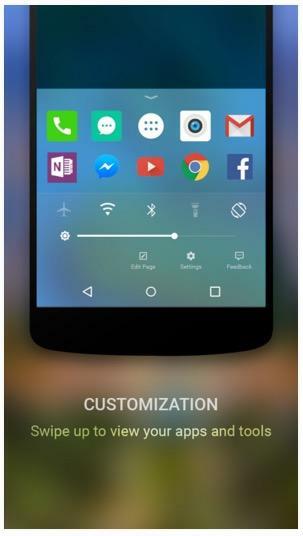 Still it can’t hurt to give Microsoft’s new launcher a try.